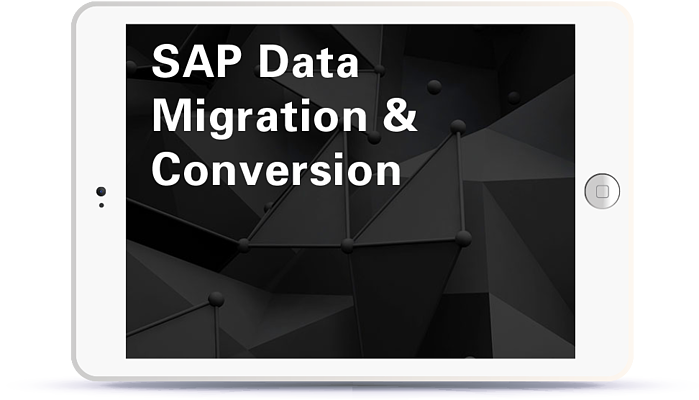 SAP data migrations, such as moving to a different database or operating system, provide IT professionals with a huge challenge. 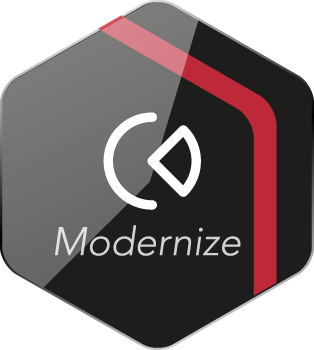 Especially when it comes to bringing existing systems with many years of operational history up to speed. 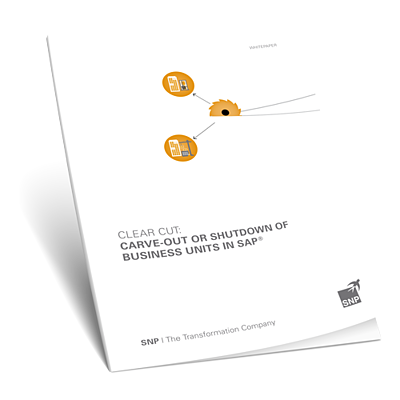 Find out how you can simplify and automate your data migration to SAP HANA or SAP Cloud for SAP Business Suite with SNP software and services. SNPs' requirements-based SAP data migration approach covers the entire enterprise systems project lifecycle from planning to transition, including ERP implementations, upgrades, consolidations, and migrations. This means that projects are performed according to high quality standards, completed in expected time frames at a predictable cost, and that risk is carefully monitored. SNP offers a direct route for a faster and smoother transition of SAP Business Suite onto SAP HANA. This allows you to easily replace your relational database with the high-performance SAP HANA database without difficulty. SNP automated data migration software makes replatforming to SAP HANA easier and simplifies the migration to SAP S/4HANA. Preparing a business for a carve-out, spin-off, or sale is a complex exercise that requires effective planning and strong execution. Coming to the table with a robust SAP data carve-out process that is manageable, flexible, scalable, and addresses the multiple forms a divestiture can take, empowers organizations to drive quality, efficiency, and value into the deal process.